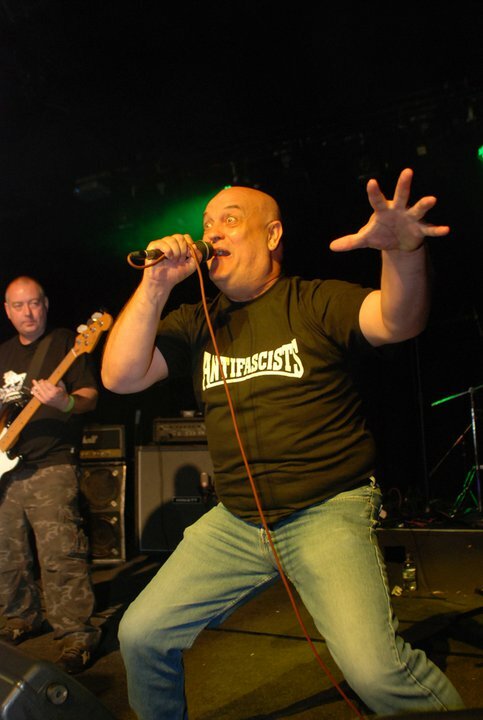 The Northeast punk scene may have been rocked by the recent tragic deaths of Tony Van Frater and Dickie Hammond, but proof positive that Northeast punk’s not dead comes with the announcement of next year’s Northeast Calling festival. Taking place once again at Newcastle’s Northumbria University on 1 October, you can expect sets from SHAM 69 (Pursey, Parsons, Treganna, Guy line-up), ANGELIC UPSTARTS, UK SUBS, RUTS DC, G.B.H., CHELSEA, GIMP FIST, DIRT BOX DISCO, THE FIEND, IN EVIL HOUR, CRIMINAL MIND and NO THRILLS. Earlybird tickets priced £25 (plus booking fee) are available now here. ‹ EDDIE SPAGHETTI – PASTA CARING!